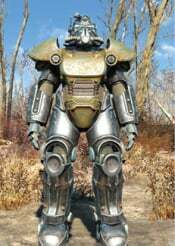 T-51 Power Armor is an Armor in Fallout 4. This Power Armor can be customized and changed into different models using armor mods. The armor parts can be interchanged with parts from other sets. This power armor is better than T-45 Power Armor and can generally be found in similar places at above Level 15. The T-51 Helm is a Power Armor piece in Fallout 4. This T-51 Helm can be customized using Armor Mods. 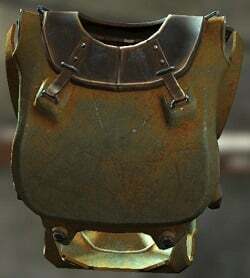 The T-51 Torso is a Power Armor piece in Fallout 4. This Torso can be customized using Armor Mods. The T-51 Left Arm is a Power Armor piece in Fallout 4. This Left Arm can be customized using Armor Mods. The T-51 Right Arm is a Power Armor piece in Fallout 4. This Right Arm can be customized using Armor Mods. 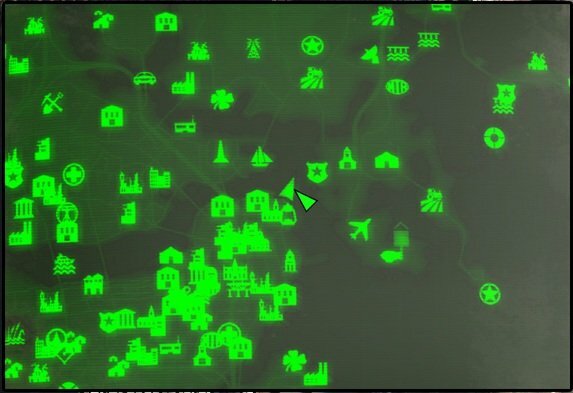 The T-51 Left Leg is a Power Armor piece in Fallout 4. This Left Leg can be customized using Armor Mods.